Production of components for wind turbines law is continuously being improved. Late last year, the Order of the Government of the Russian Federation of December 29, 2018 No. 1738 introduced a clarification to Order of July 17, 2015 No. 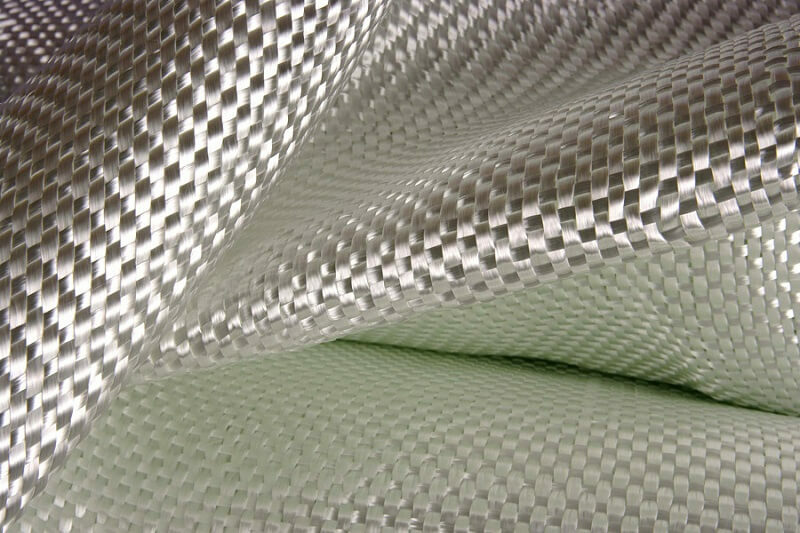 719, which allows fiberglass fabric manufacturers to receive an examination certificate confirming production in the Russian Federation with weaving operation only, which is fully consistent with the fiberglass fabrics manufacturing process. Experts know that the Order of July 17, 2015 No. 719, which the regulator had previously used, established the criteria and requirements for confirming industrial production in the Russian Federation. And according to All-Russia Classificator 034-2014 Textile fabrics belong to code 13.2. All types of textile fabrics belong to this code: both for household and industrial use.